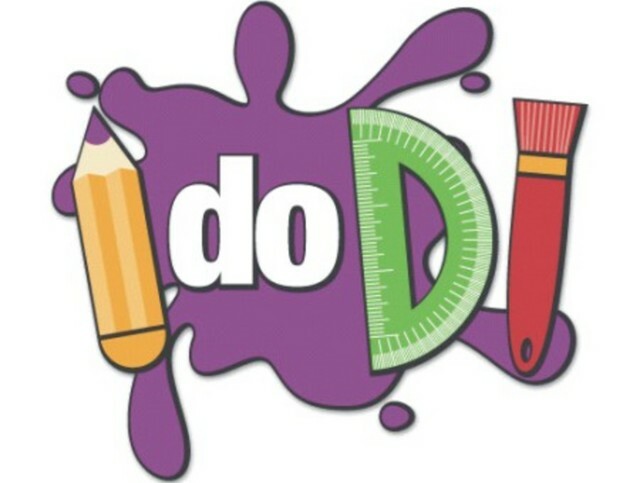 Go to our Google Site for details and registration. 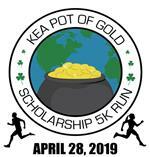 The 9th Annual KEA Pot of Gold 5K is being run in support of Kinnelon Education. The proceeds collected will benefit high school seniors involved in community service through KEA scholarships. Communication Protocol/Chain of Command - Who do I contact with a Concern?